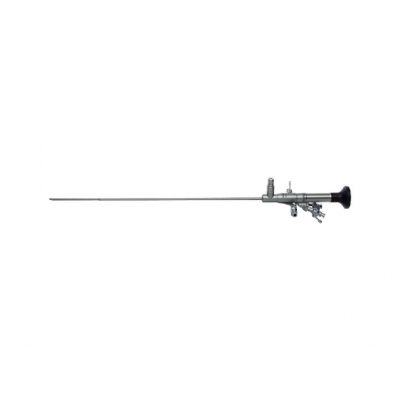 Our partner repairs ureteroscopes and other specialty endoscopes for us. Their lead technician was trained by Richard Wolf Endoscopy in Illinois, USA, in the late 1980’s. Before that, he was trained as a machinist and has many years of experience in making small parts. After several years learning the endoscope trade, he left Richard Wolf to start his own company, repairing all types of endoscopes. His business has grown over the years to include laser welding, laser engraving and an in-house machine shop. Our partner company uses German made parts and Fujikura Japanese image fibres in their repairs, which are considered best quality. Our customers in the UK benefit from the wealth of experience and capability that our specialist repair partners’ possess and their capacity to turn around most repairs within 2 weeks (from the date the repair is authorised), even with volume repairs. All of our repairs are covered by a 6 month repair warranty.